My Son Is A Plank Master and HEY! Why so long no blog? Yep. That’s it right there. 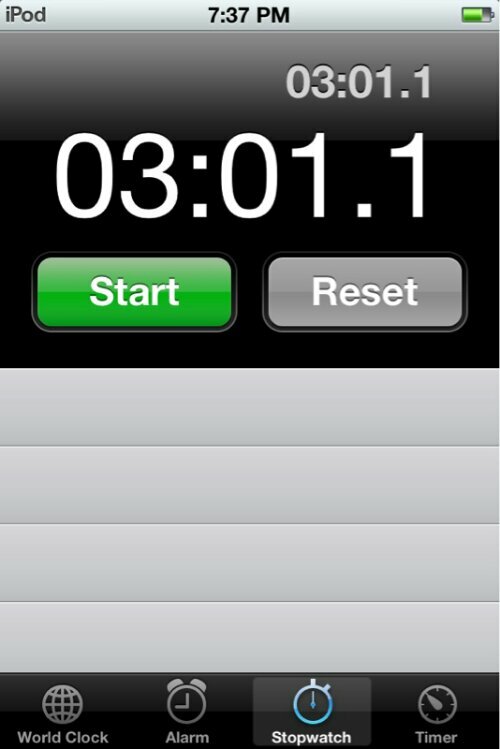 My 11 year old son held a 3 minute plank. A plank on his hands, not forearms. This was before doing 21 pushups, too. He was bitten by the fitness bug last night and just couldn’t quit. Playing with the medicine ball, situps, planking, pushups, etc. I’m still shocked at his plank time. He hasn’t attempted a plank in months, and then he could barely hold it for a minute and a half! It must be all the football he’s been playing at the park with his buddies. Yeah, that’s a good wake up call. You (I) want to give yourself (myself) a good smack for being such a hipocrit. So with a new mindset; no more food deprivation, but portion control… No more being mad at the husband or kids for indulging, either indulge with them or choose an alternative… No more skipped exercises, I’ve come too far to look back now… No more dreading a workout, do what I love and what I’m feeling on that particular day… I think I’ve got the right outlook now. The one that works for me. Hey, I haven’t even been on this journey for a year. I still have A LOT to learn. I’ve just decided to let that learning happen. I can’t do a 180 over night, or in 10 months, it’s going to take some time. And I plan to truly ENJOY the road ahead.